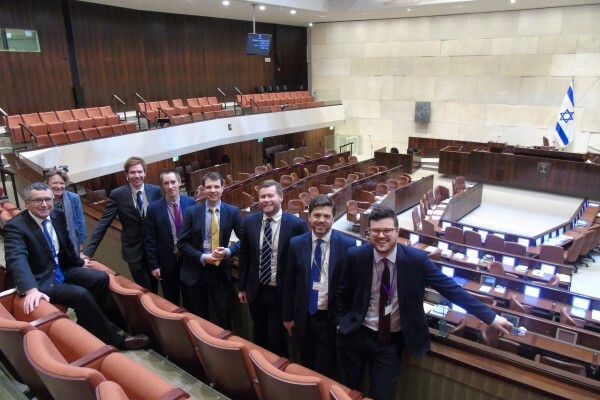 Last week, CFI coordinated a parliamentary delegation to Israel led by CFI’s Parliamentary Chairman in the House of Commons, Rt. Hon. Stephen Crabb MP. 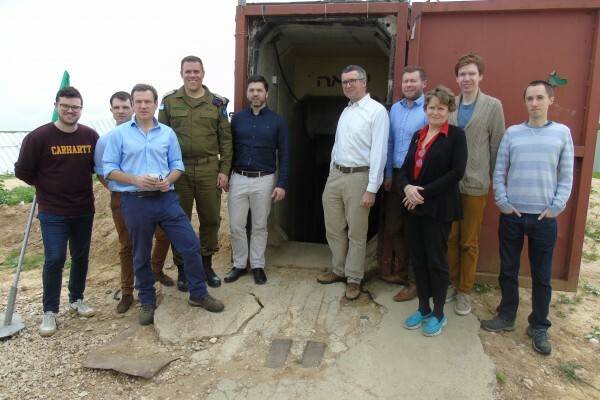 During the visit, 8 Conservative parliamentarians viewed a Hamas terror tunnel found leading into Israel near Kibbutz Ein HaShlosha. 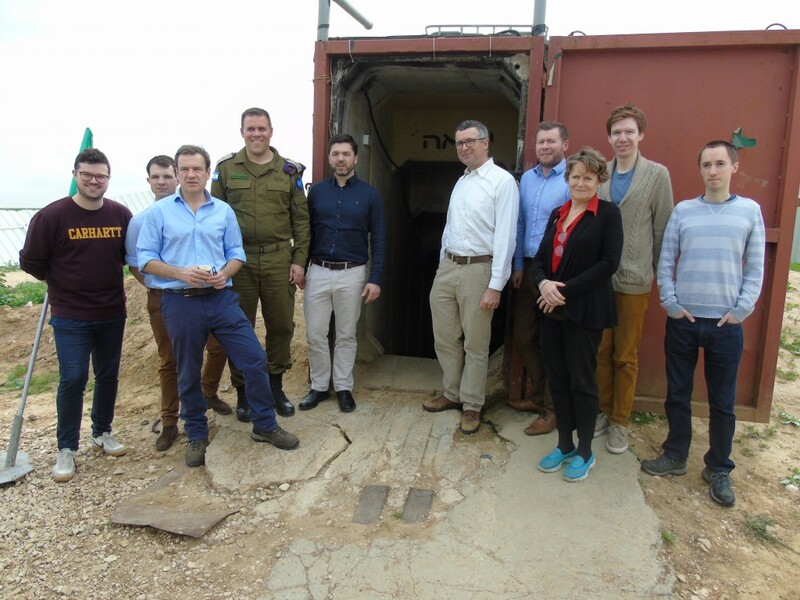 On a visit to Israel’s southern border with Gaza, delegates received a strategic briefing from the Israel Defense Forces (IDF) inside the tunnel, which leads into an agricultural field in an Israeli kibbutz. 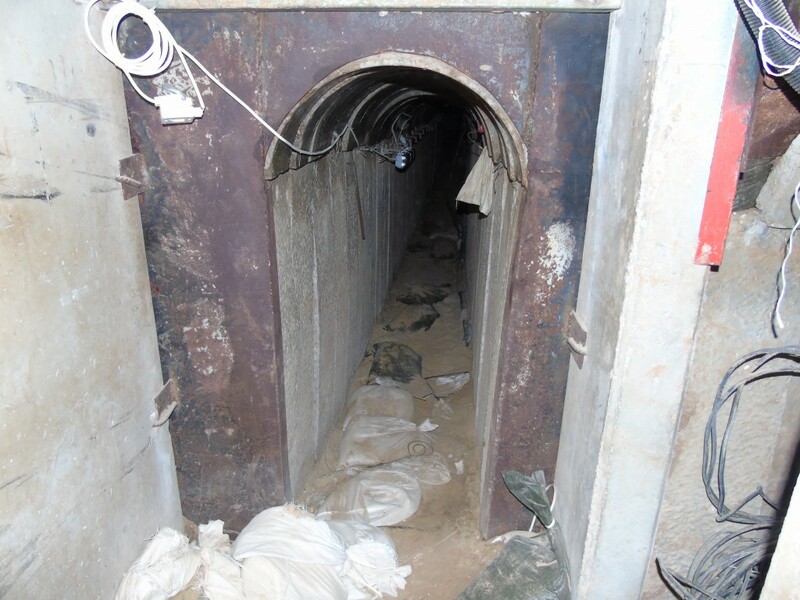 In the last three months, the IDF has found and destroyed three tunnels from Gaza, constructed by Hamas militants in order to carry out terror incursions into Israel. Rt. Hon. 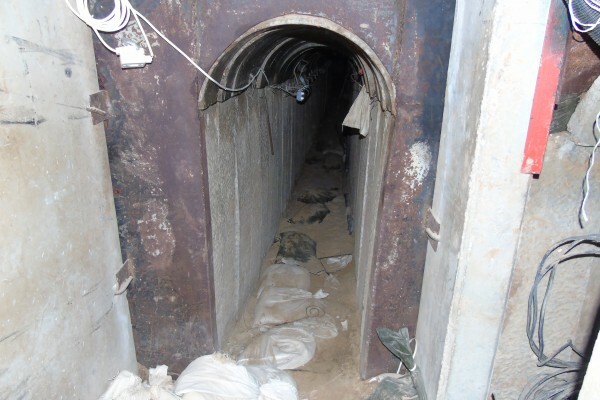 Stephen Crabb MP said: “My colleagues and I were shocked by the sophisticated tunnel we saw leading into Israel from Gaza. The fact that Hamas terrorists were just metres from an Israeli community is deeply worrying, and exemplifies the threats Israel faces on a daily basis. We in the UK can learn a great deal from Israel in the fight against terrorism, and we must do more to prevent international aid from being misappropriated in Gaza for these despicable activities”. Watch the i24 News report here. 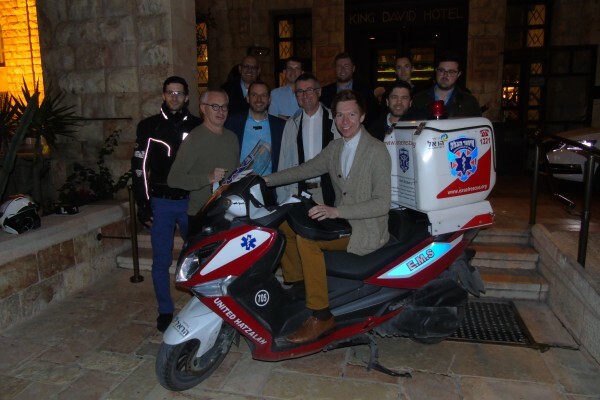 Conservative MP for East Renfrewshire, Paul Masterton, viewed a United Hatzalah ambucycle dedicated in memory of Yoni Jesner, who lived in the constituency and had attended Belmont House School in Newton Mearns. Yoni Jesner was 19 years old when he was killed in a suicide bombing on a bus in Israel on 19th September 2002. After sustaining a critical head injury in the attack, Yoni was taken off life support and his organs were donated to three people, including a 7-year old Palestinian girl. 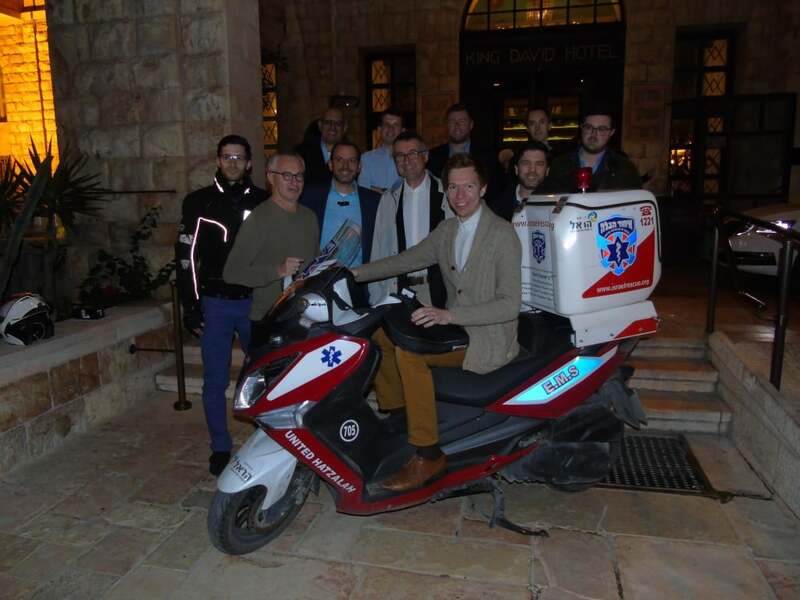 The $36,000 ambucycle, donated by Yoni’s friends, family and community members, is equipped with medical supplies, enabling volunteer paramedic rider Avi Press to provide emergency medical treatment in Jerusalem. CFI Officer Paul Masterton MP said: “My first visit to Israel and the West Bank has been an eye-opening one. 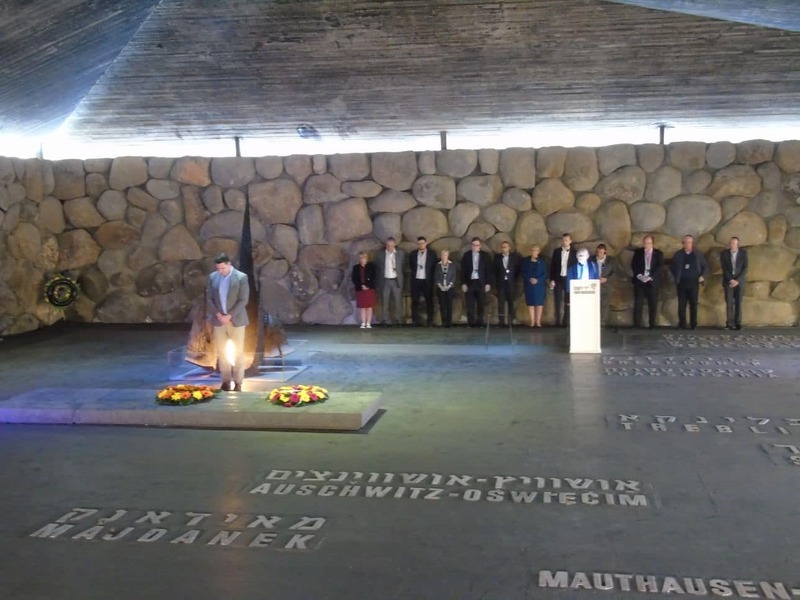 Seeing the ambucycle dedicated in my constituent Yoni Jesner’s memory was inspiring. Yoni’s dream to study medicine in order to save lives has truly been fulfilled by the life-saving work medic Avi carries out every day”. The group, which included Andrew Bowie MP, Baroness Jenkin of Kennington, Bernard Jenkin MP, Paul Masterton MP, Damien Moore MP and CFI Honorary President Lord Polak CBE, also visited the Israeli town of Sderot, a regular target of rockets fired from Gaza, and were briefed by IDF officials at the Erez Crossing on the Gaza border. 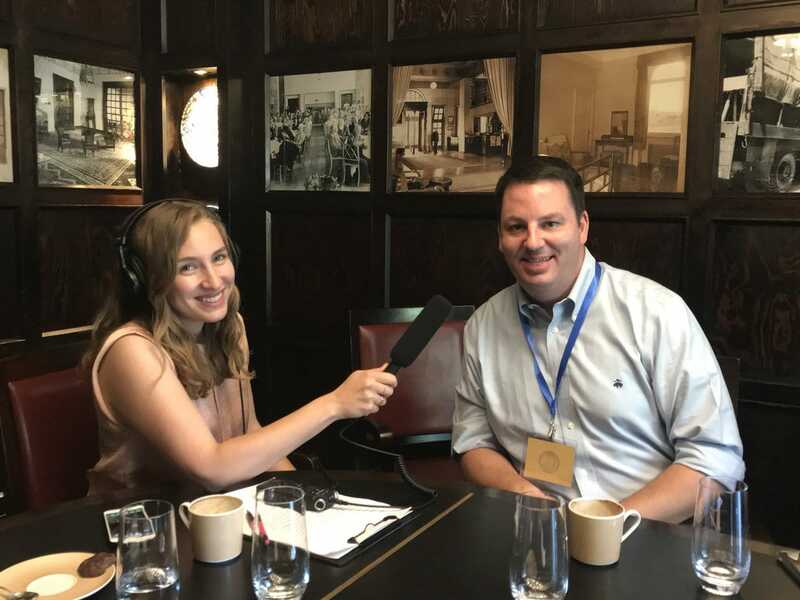 The itinerary featured a series of meetings with senior Israeli and Palestinian politicians, journalists and analysts, as well as high-tech innovators and charities. 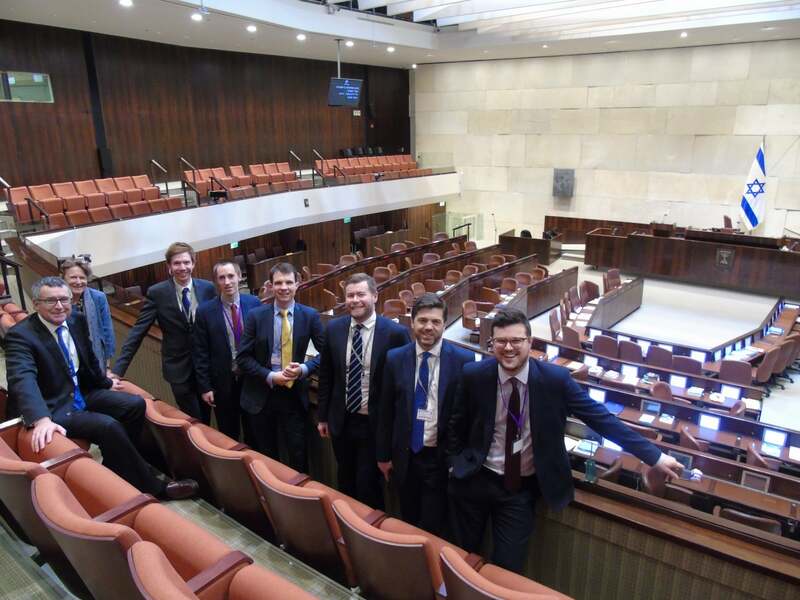 Conservative MPs and Lords met with former Yesh Atid MK Dov Lipman to learn about the work of Israeli charity, Innovation: Africa, which provides Israeli technology to developing countries in Africa. In the West Bank, delegates met Bashar al-Masri, the visionary behind the first Palestinian-planned city of Rawabi. They were briefed by Palestinian polling expert Dr Khalil Shikaki on the latest public opinion trends among Israelis and Palestinians before meeting Chief PLO negotiator Saeb Erekat in Ramallah. The parliamentarians also met with British Ambassador to Israel, H.E. David Quarrey, former Israeli Ambassador to the UK, Daniel Taub, as well as Likud MK Avraham Neguise and Labor MK Hilik Bar in the Knesset. 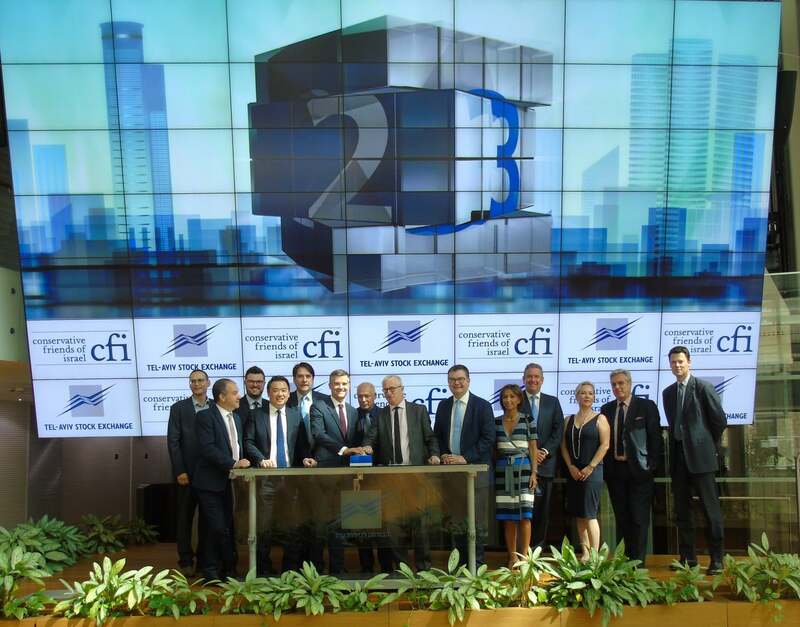 They visited Israeli broadcaster i24 News, Israeli fintech companies Geektime and Cointelligence, and were briefed by Israeli journalists David Horovitz and Jonathan Spyer.